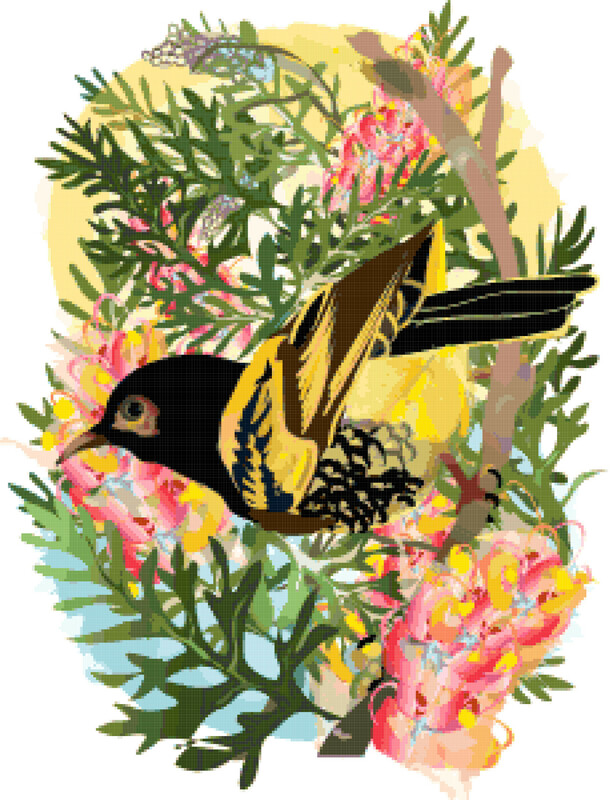 Pattern created from the image “Solo Regent Honeyeater” by MaX Fulcher, used under Creative Commons Attribution license (CC BY 2.0). 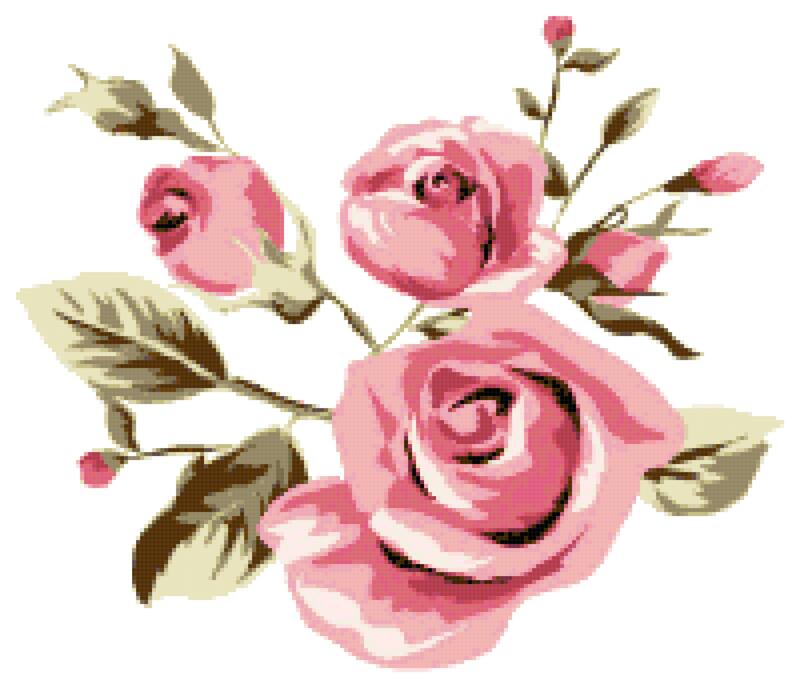 Pattern created from the image “Elegance Illustration with Pink Flowers” by Flower Vector, used under Creative Commons Attribution license (CC BY 3.0). 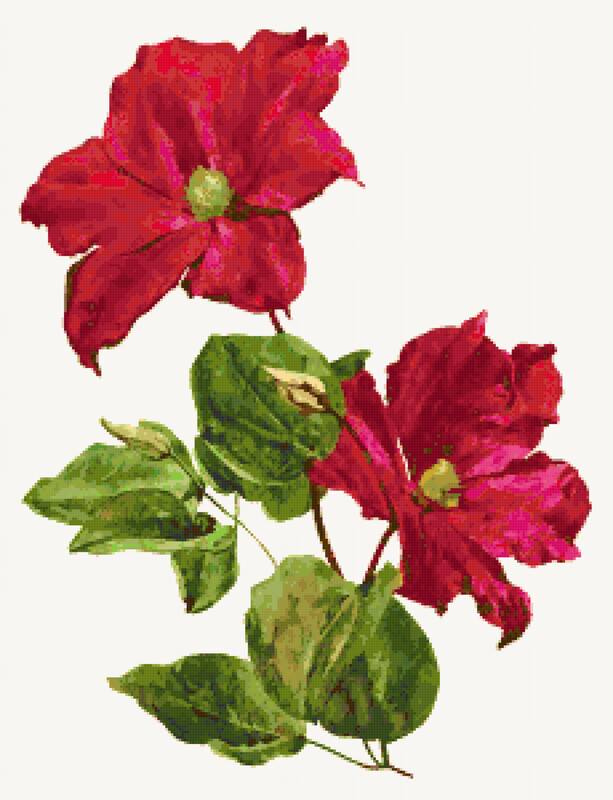 Pattern created from the image “Clematis Madame Edouard Andre” by Swallowtail Garden Seeds, used under Creative Commons Attribution license (CC BY 2.0).